A punch of colour! 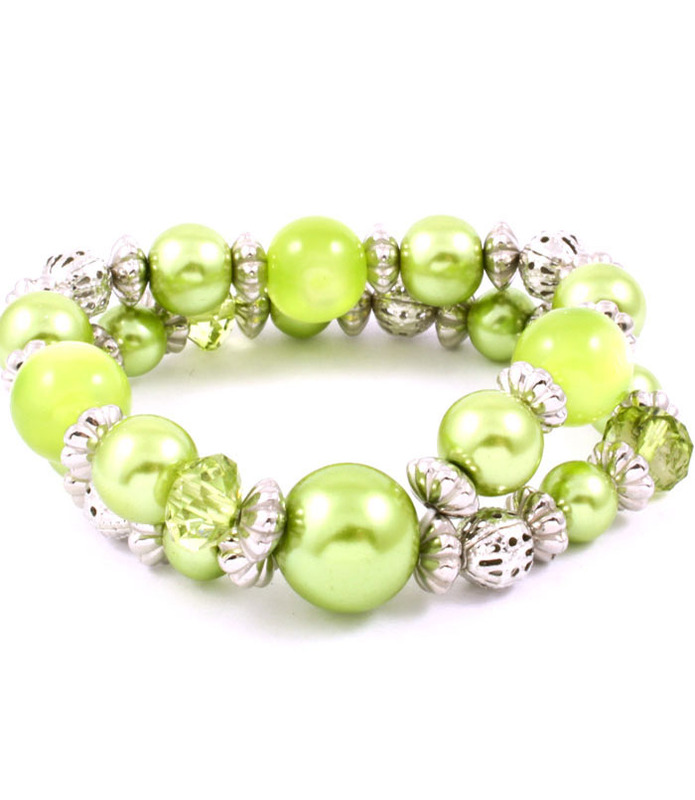 The Taniya bracelet has been inspired by summer citrus’s with lime beading popping from silver spacers in a double-loop weave on stretch. Wear with denim and a crisp white tee. If it's high quality, cheap jewellery you're after you found it. Grab your bargain today!